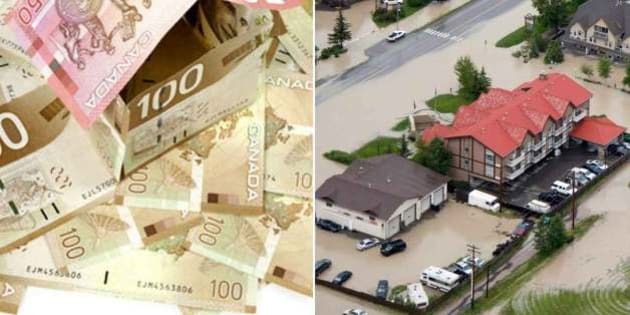 EDMONTON - Alberta has set a deadline for people who were affected by the devastating June floods to apply for disaster recovery money. People have until Nov. 30 to file their initial claim for uninsurable property damage and other expenses for their primary home, small business or farm. The Municipal Affairs Department says once people file their application they will have more time to submit their paperwork to complete the process. People can call 310-4455 to apply or download the form online at http://alberta.ca/2013DisasterRecoveryPrograms.cfm.